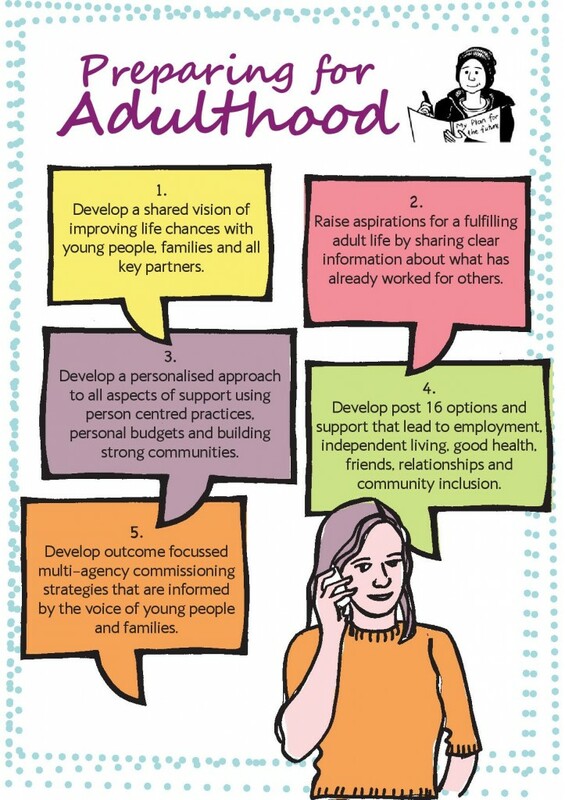 This Progress in Preparing for Adulthood looks at each of these five areas, to enable local areas to take stock of where they are now, and what they could move towards next. It was co-developed with SEND pathfinders, local authorities, and families. To access and download your copy of the Progress in Preparing For Adulthood, click here.